Brainguard has developed an algorithm which interprets real-time changes in physiological and hemodynamical signals. Through machine learning we are then able to provide a prediction of migraine attacks. The technology is incorporated in a patch sensor or a wearable, allowing maximum wearability and comfort for patients. Before a migraine occurs, there are changes in your vital signals. Constant measurement allows us to recognize anomalies in real-time and inform you of an upcoming migraine. The key to effective personalized migraine prediction is our unique machine learning algorithm. Brainguard's software is based on statistical models and science. 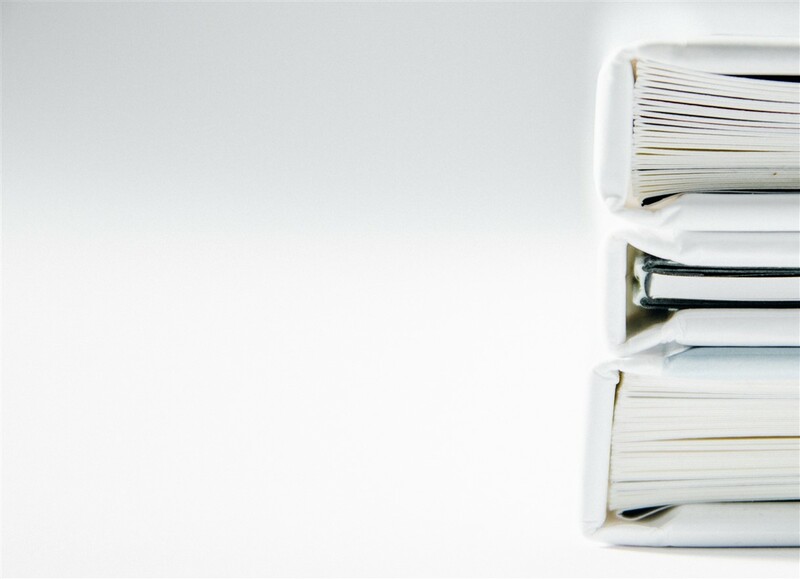 Our program is learning from measured data and provides a custom-tailored feedback. Thanks to artificial intelligence we can correlate the obtained information and make a accurate prediction of your next migraine attack. The average prediction horizon of 47 minutes helps our customers to take the adequate precautions and improve their quality of life. Fact is that the early intake of medicines raises their efficiency. Some migraine treatments can thus completely abort the migraine. Brainguard constantly measures a set of vital signals. 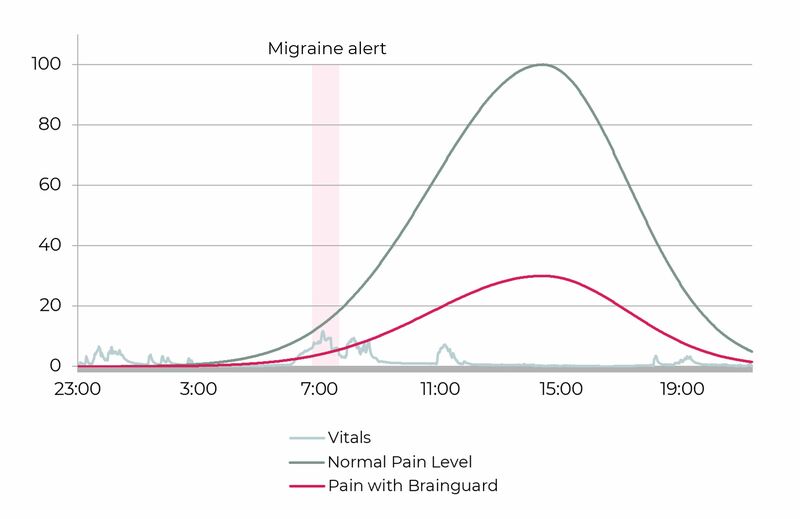 The algorithm recognizes changes in those vitals and warns you of a migraine ahead. This allows you to respond to pain before it occurs. Thanks to an early start of your treatment, pain disappears or reduces considerably. 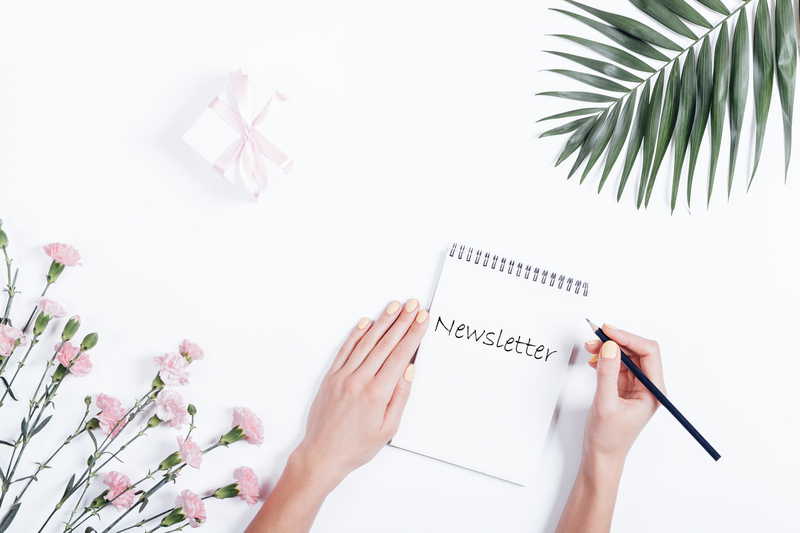 Sign up for the most recent updates.